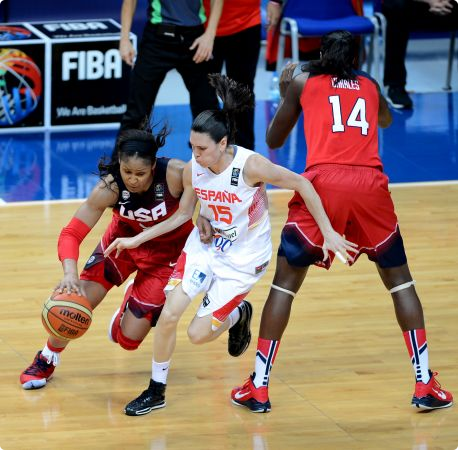 In recent weeks the USA women’s basketball team has booked its place at the Rio Olympics alongside the USA men’s team. Both won their respective world championships. Also through are the Colombia women’s football team who qualified by coming second to Brazil in the Copa America. 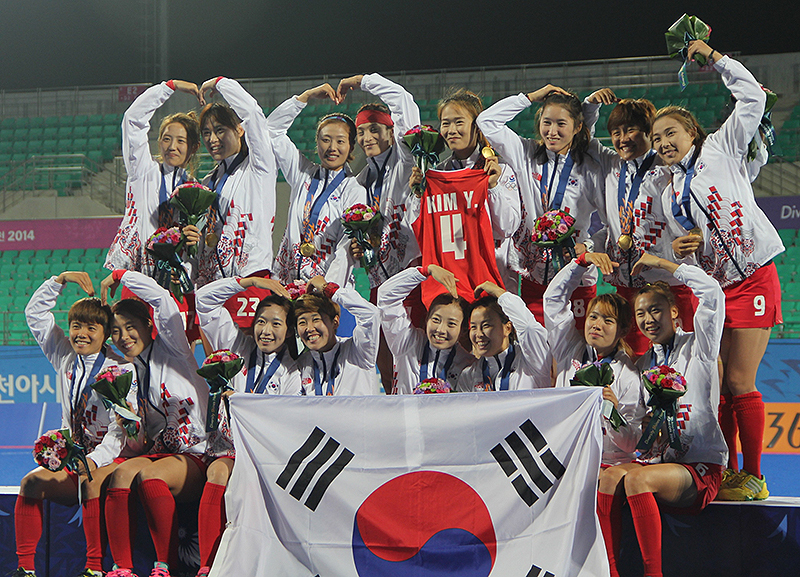 The women’s football tournament at the Rio 2016 Olympic Games will be contested by 12 teams. In addition to Brazil and Colombia, there will be three European teams, two from Africa, two from Asia, two from North and Central America and one from Oceania. Places will be allocated according to the results of continental qualifying competitions. The first two hockey teams have also won their places at the Rio Olympic Games, with India’s men and the Republic of Korea’s women confirming their berths by winning the gold medals at the recent Asian Games, in Incheon, the Republic of Korea. The men’s and women’s hockey tournaments will each feature 12 teams. Five berths in each gender will be obtained through continental tournaments, such as the Asian Games, while six will be won through the 2014/2015 Hockey World League. The 12th spots are reserved for Brazil if the host nation’s teams achieve performance criteria set by the International Hockey Federation. Five more countries have confirmed their places in the shooting competition following the world championships when 27 nations booked their spots. The Shooting Championship of the Americas, held in Guadalajara, México, has confirmed a further 11 places. Cuba claimed the largest number of berths by winning five events, while the USA took three spots. The Dominican Republic, El Salvador and Ecuador won one place each. China was top of the shots at 51st International Shooting Sport Federation World Championship in September 2014, winning nine berths for the first Olympic Games in South America. Germany, the Republic of Korea, Italy and Russia each claimed five spots, while France and Slovakia secured three places. The other nations to win places at Rio 2016 were Australia, Belarus, Spain, USA, Great Britain, Norway, Serbia, Ukraine and Vietnam (two each), Bulgaria, Chinese Taipei, People’s Democratic Republic of Korea, Croatia, Denmark, Egypt, Slovenia, Hungary, India, Czech Republic and Turkey. 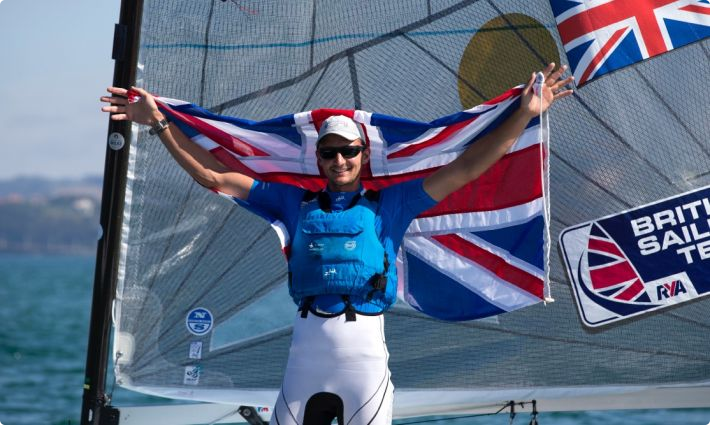 Sailing has delivered the largest bulk of Rio 2016 Olympic Games qualifiers yet, as 138 places – more than half of the sport’s total for the event – were won at the ISAF Sailing World Championships in Santander, Spain. New Zealand, Great Britain and France finished as the top-performing nations, all claiming berths in each of the 10 Olympic classes. A total of 39 countries won places in Brazil. The other 36 nations that won Rio 2016 places were: Denmark (7), the Netherlands (7), Italy (7), Australia (6), Spain (5), the USA (5), Russia (5), Sweden (5), Austria (4), China (4), Croatia (4), Finland (4), Norway (4), Germany (3), Ireland (3), Japan (3), Poland (3), Portugal (2), Lithuania (2), Israel (2), Argentina (2), Cyprus (2), Belgium (2), Canada (2), Slovenia (2), Greece (2), Switzerland (2), Belarus, Estonia, Guatemala, Hungary, the Virgin Islands, Mexico, the Czech Republic, Singapore and Tunisia. In total, 274 boats will compete in Guanabara Bay at the Olympic Games. In addition to the 138 that qualified in Santander, a further 47 will win their places at the 2015 world championships and 75 at continental qualifiers held in 2015 and 2016. Brazil will be allocated 10 places and the remaining four spots will be by invitation by the International Sailing Federation. This entry was posted in Brazil, Olympics 2016, Rio de Janeiro and tagged 2016, Brazil, Olympics, Rio de Janeiro by Critical Divide. Bookmark the permalink.